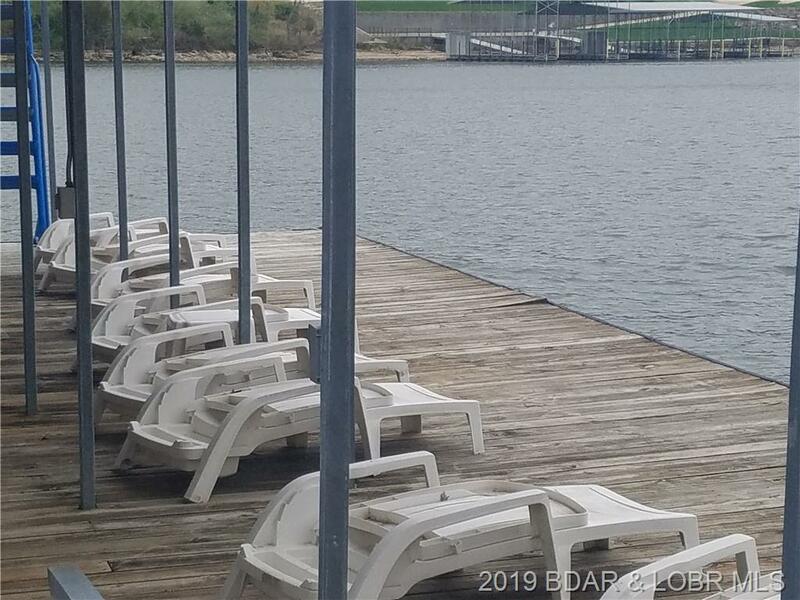 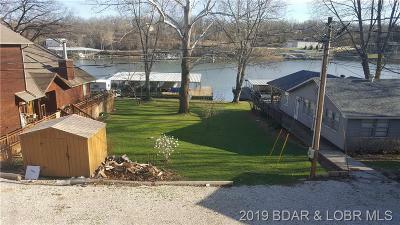 Are you ready for lake living at an affordable price? 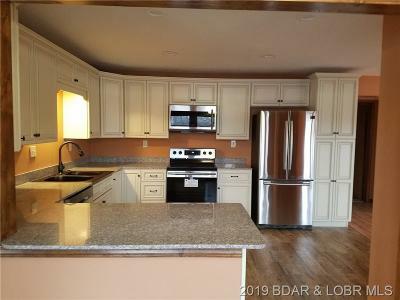 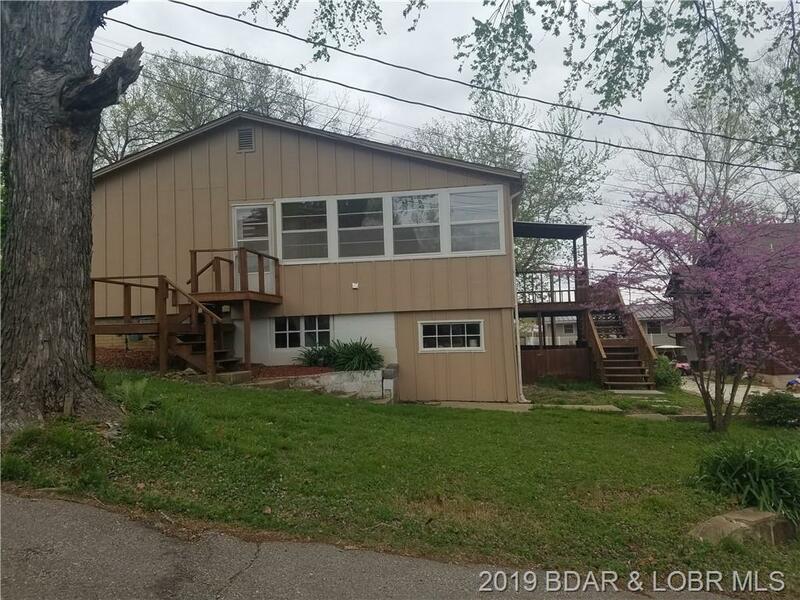 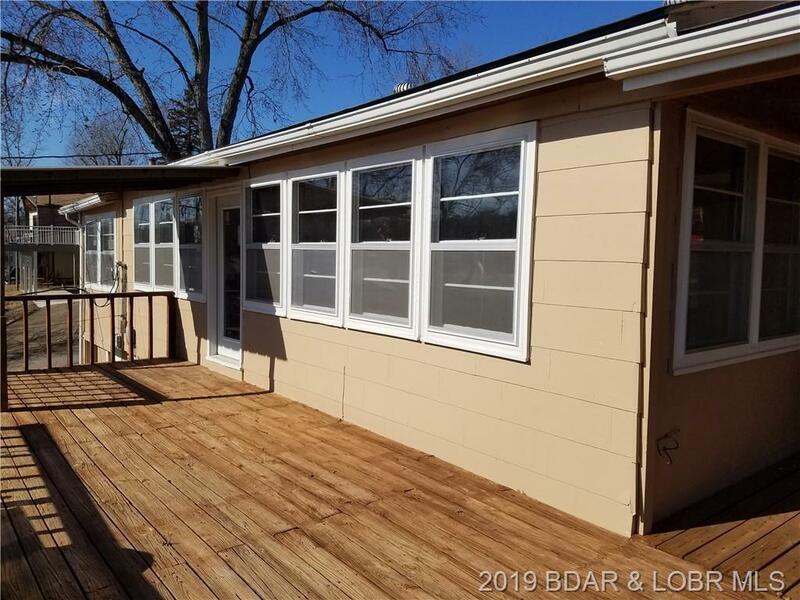 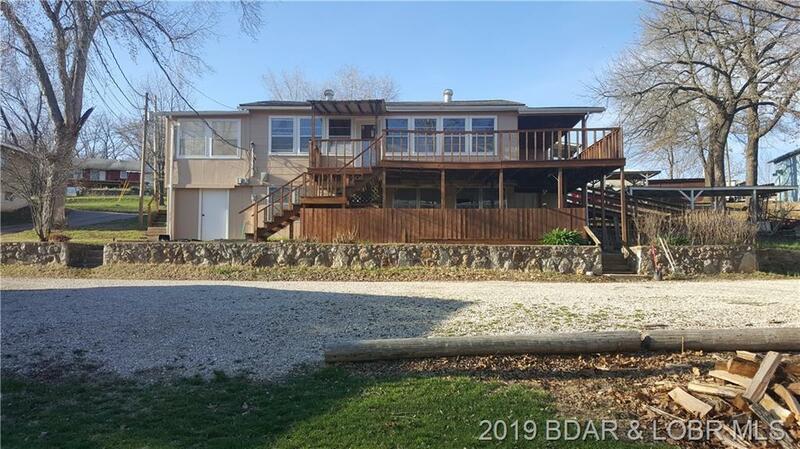 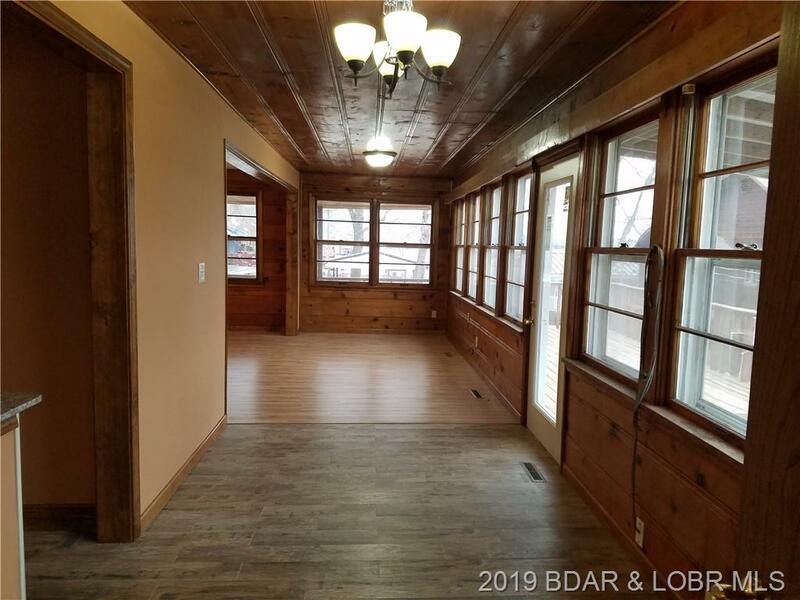 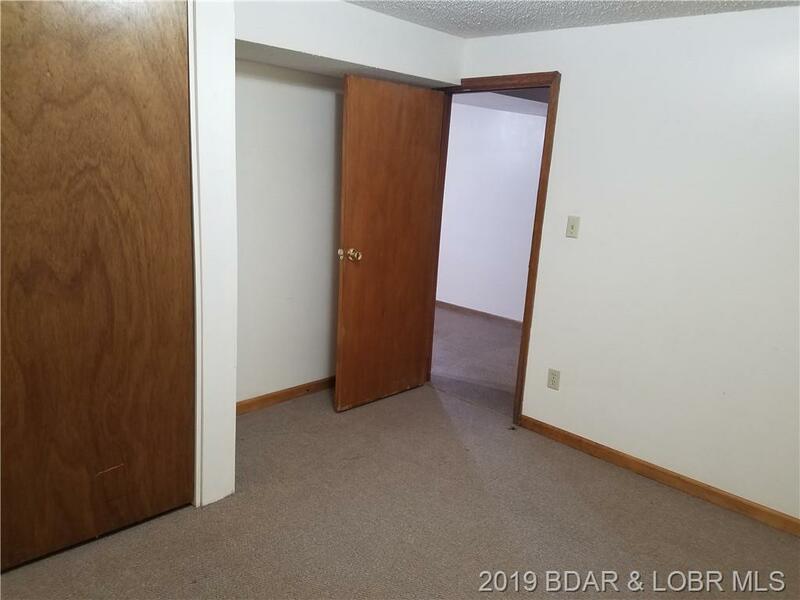 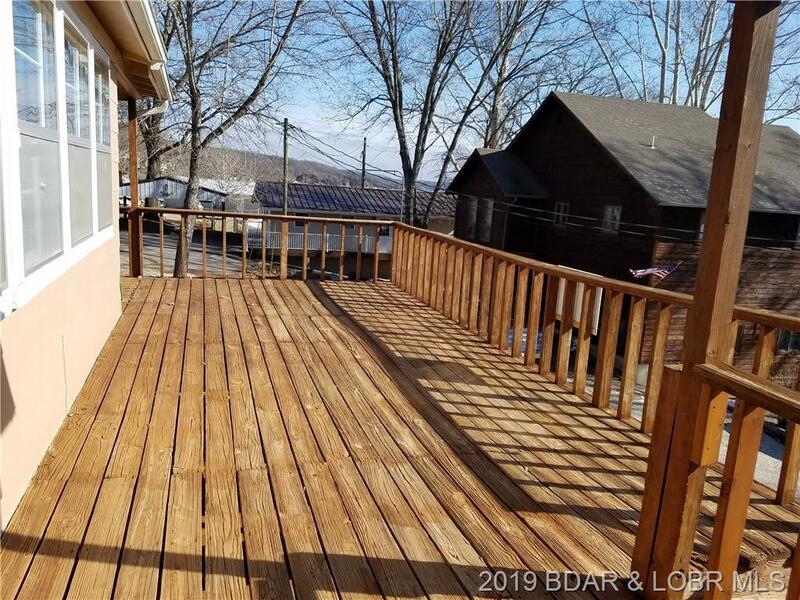 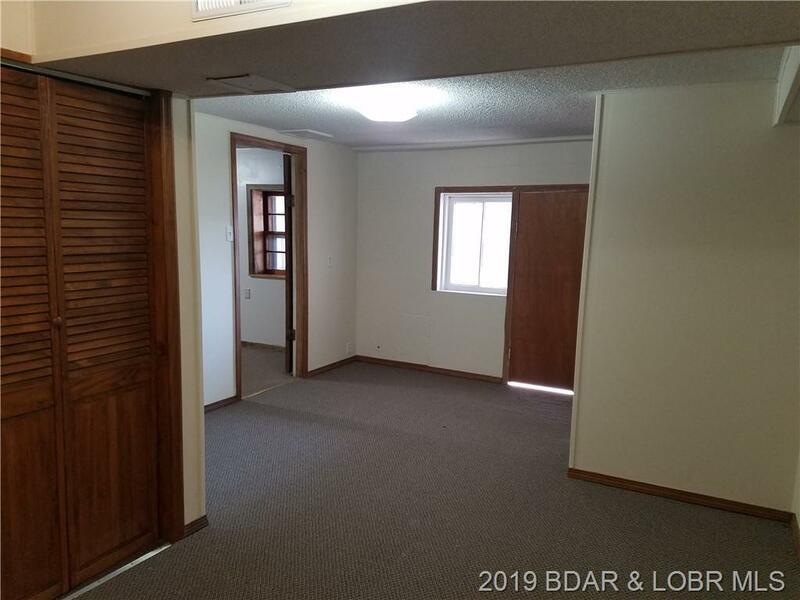 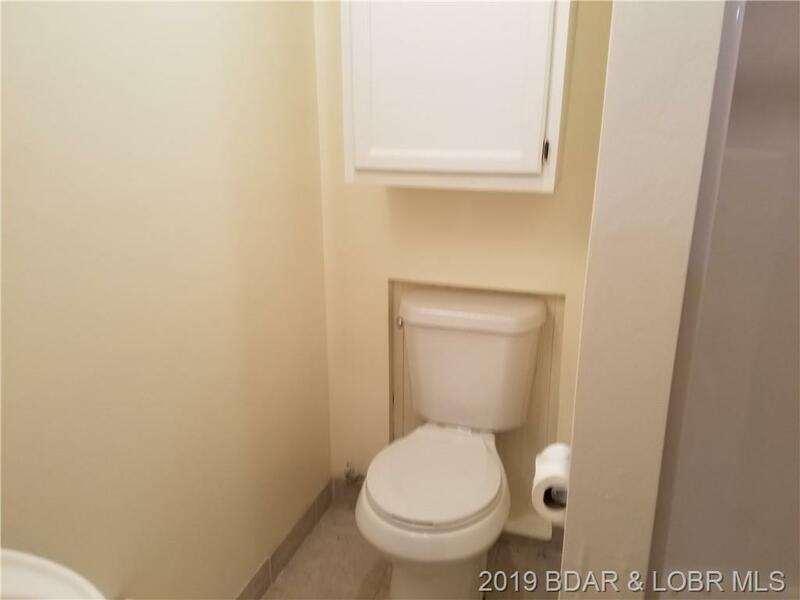 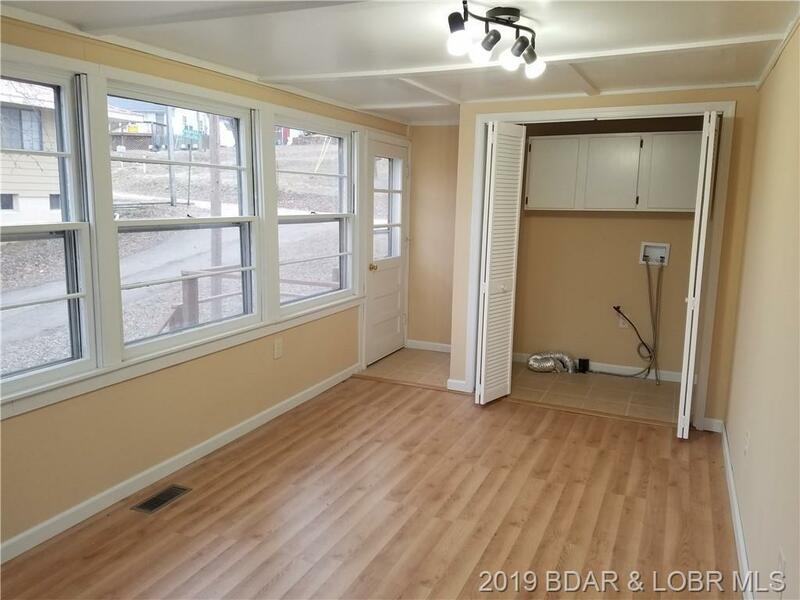 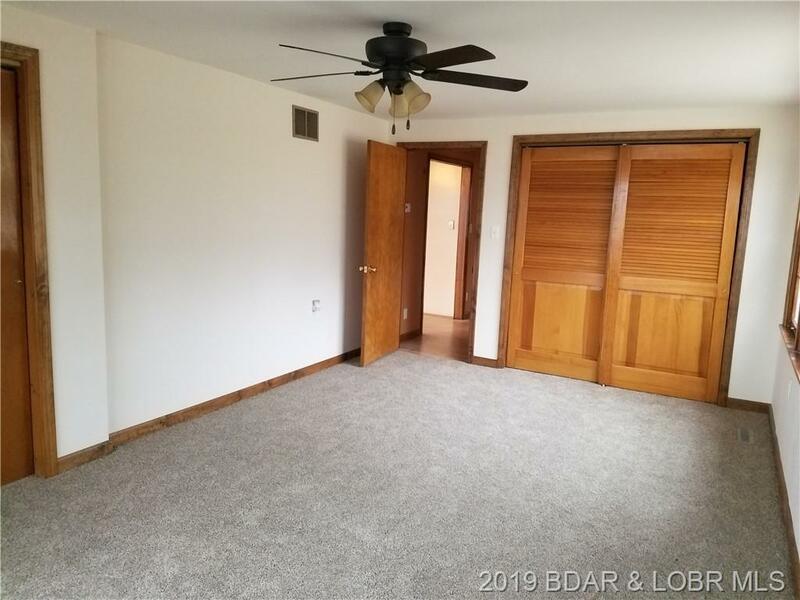 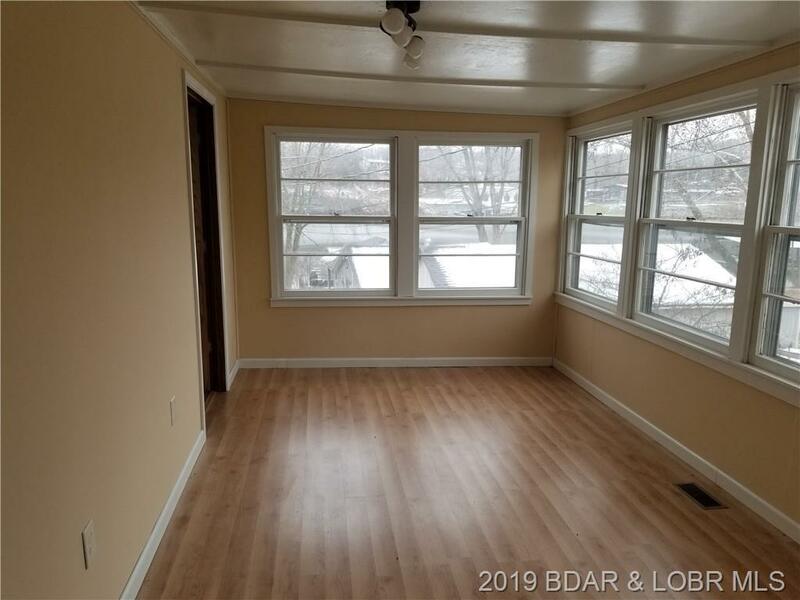 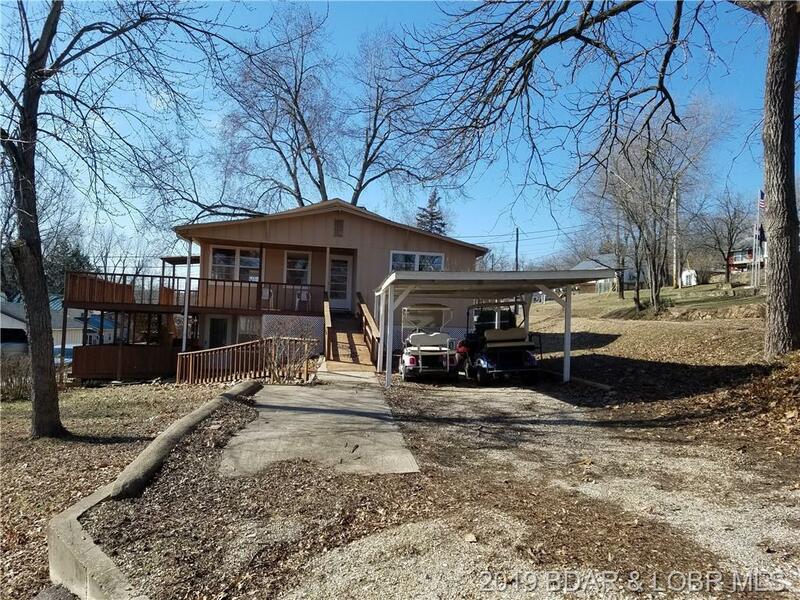 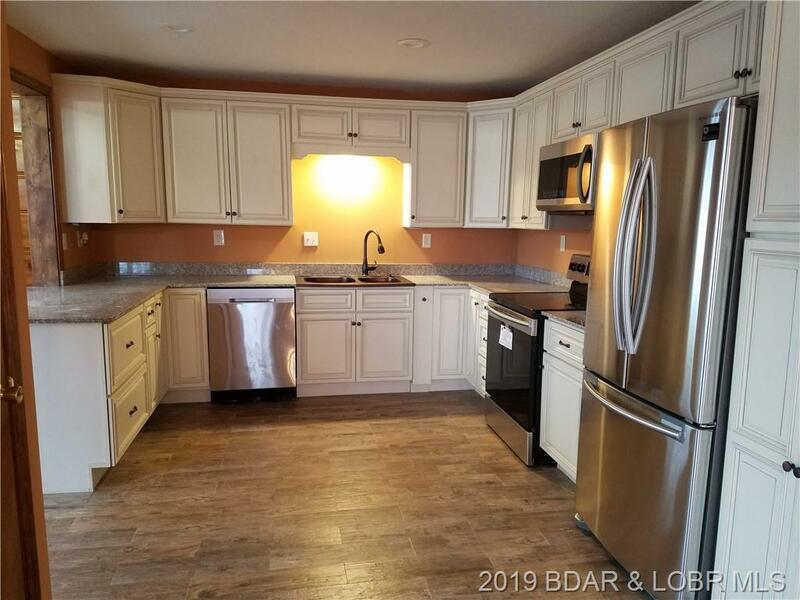 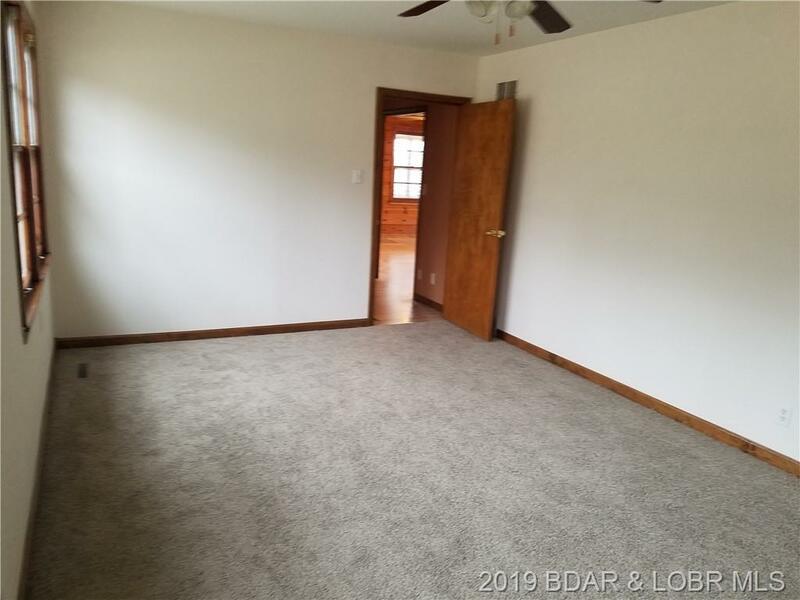 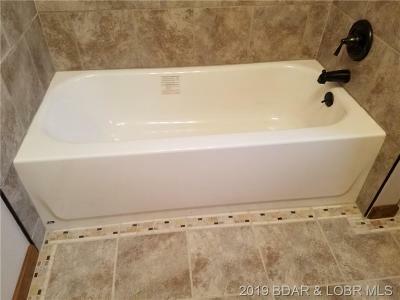 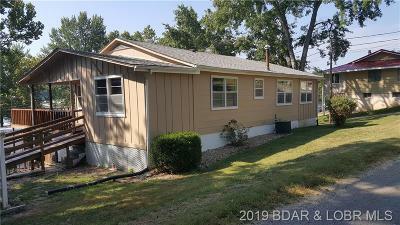 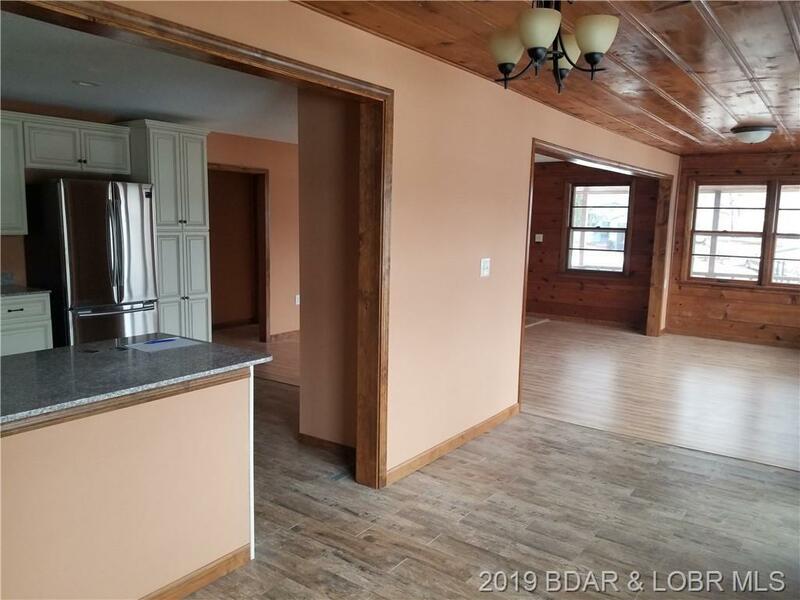 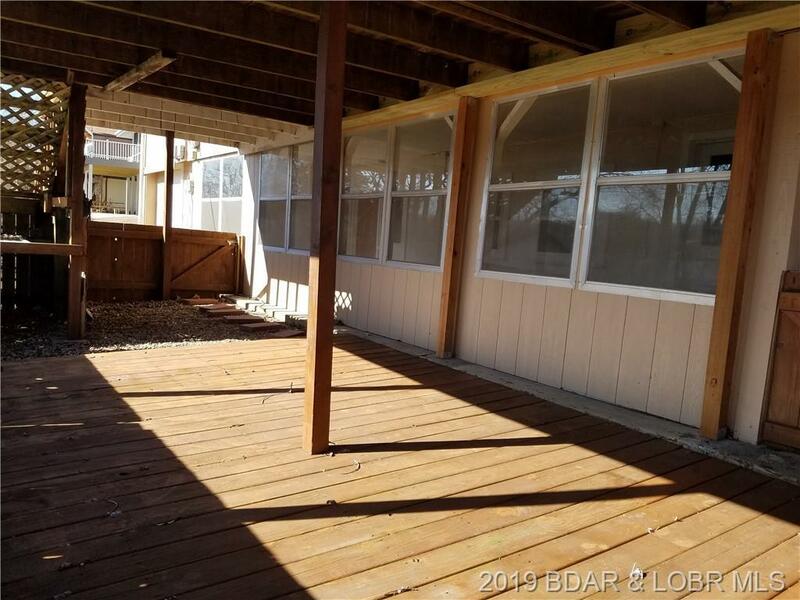 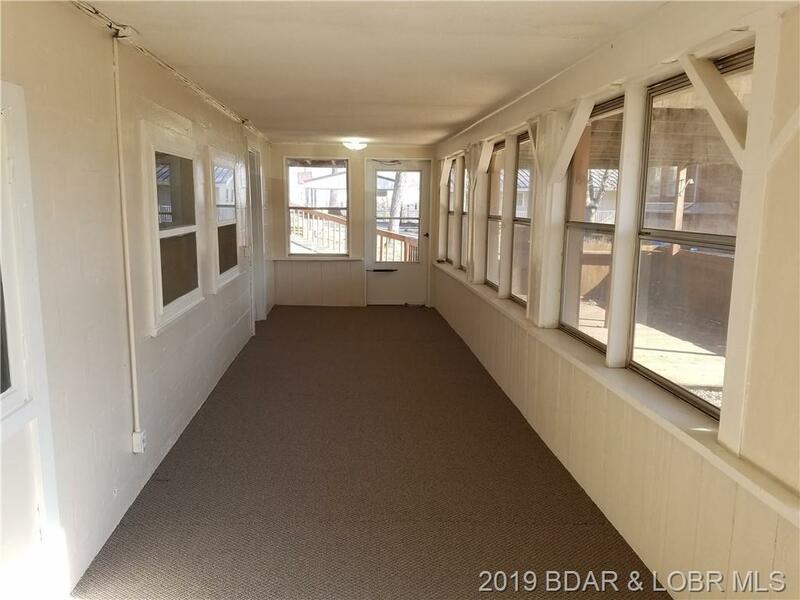 Here it is, this roomy 4 bedroom home has the view, the location, a boat slip and the square footage you have been looking for! 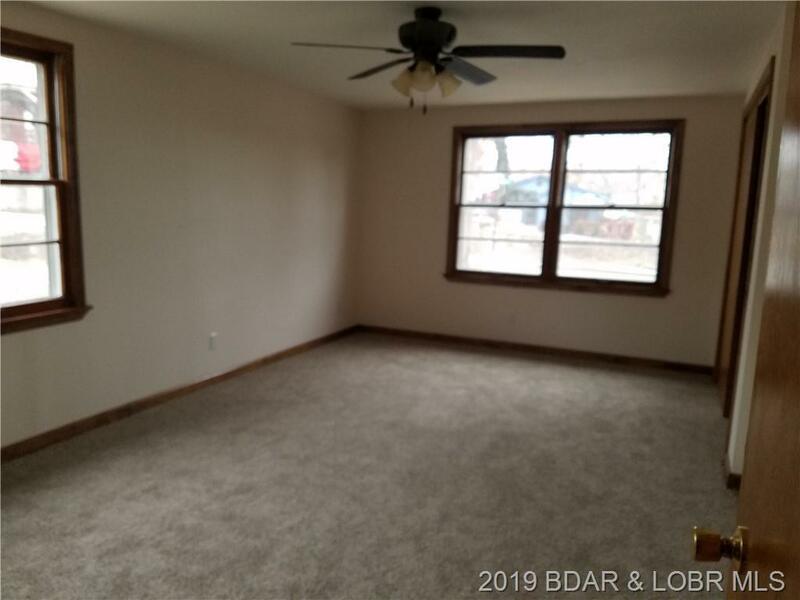 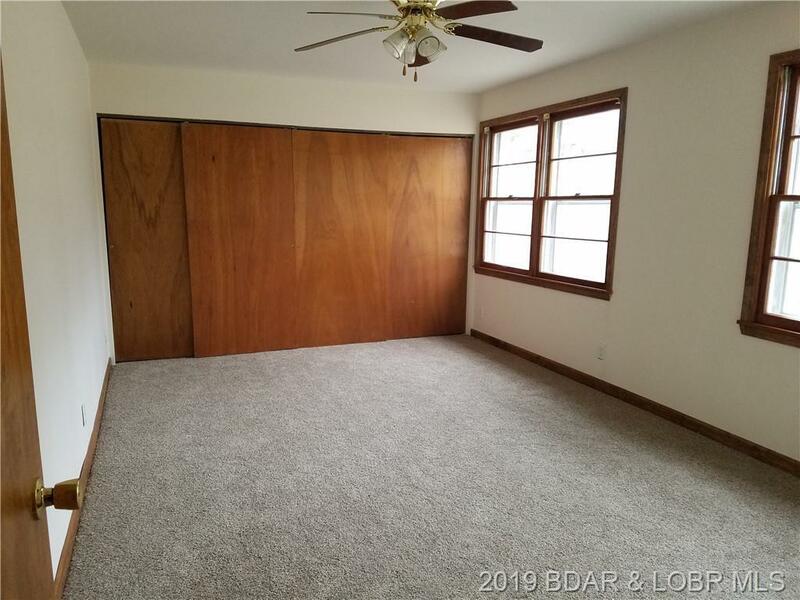 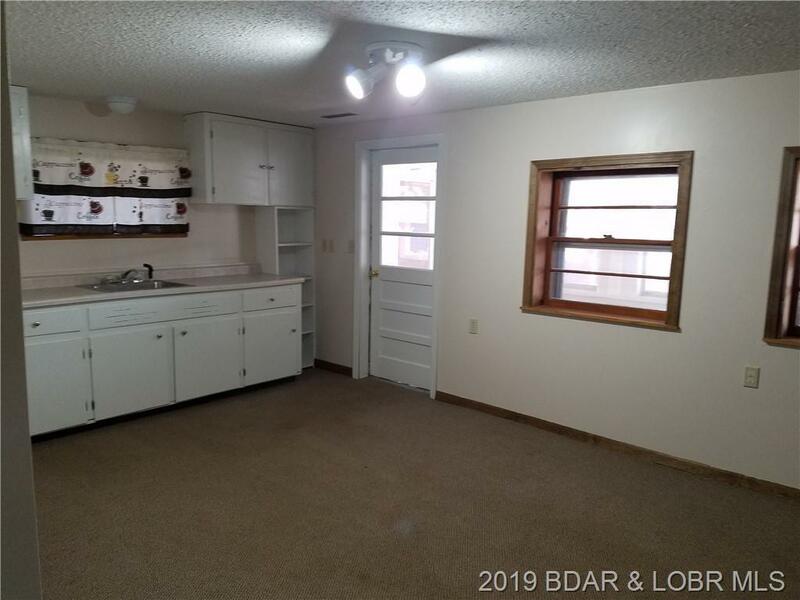 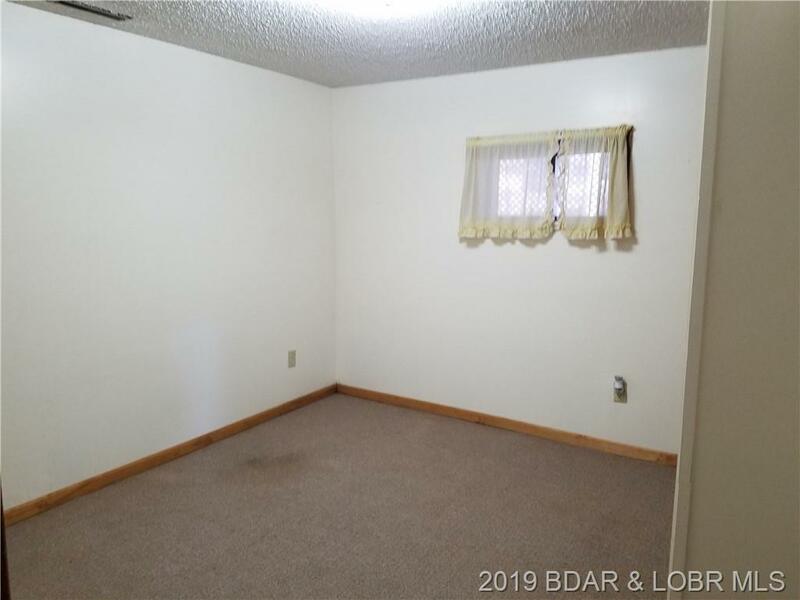 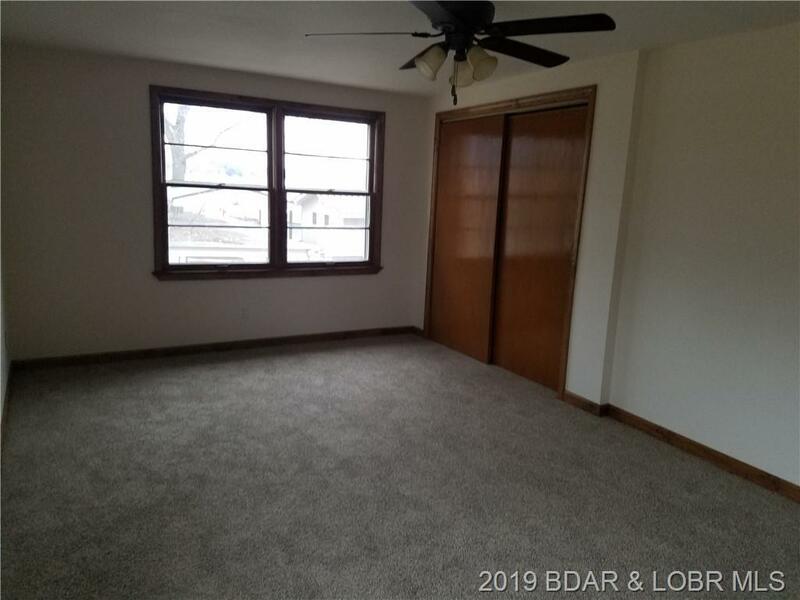 This spacious home would make a great full time home with a separate guest apartment! The upstairs kitchen is a chefs dream with new cabinets, granite counter tops and new stainless steel appliances. 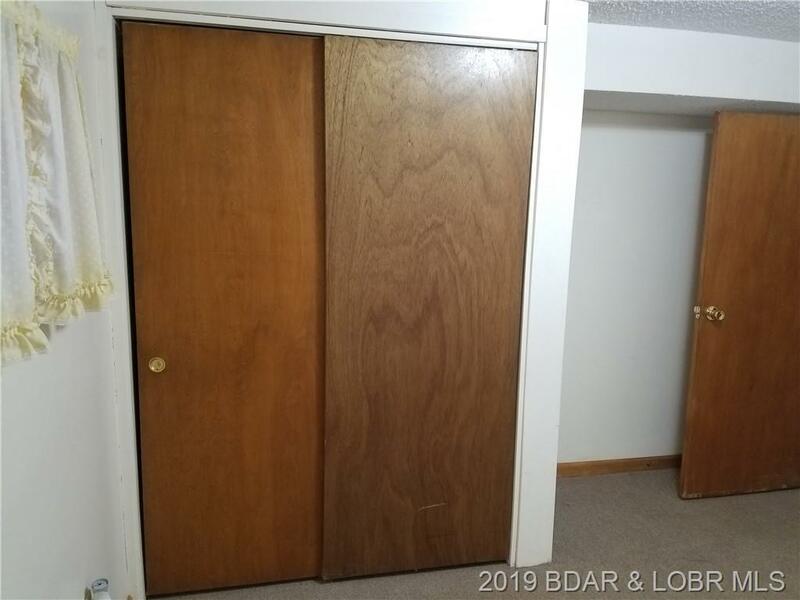 Laundry hook ups on both levels. 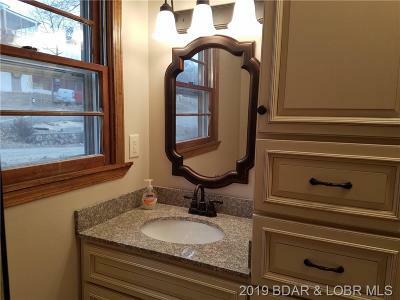 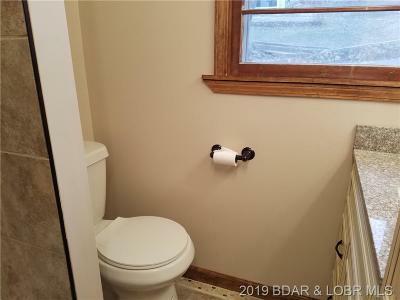 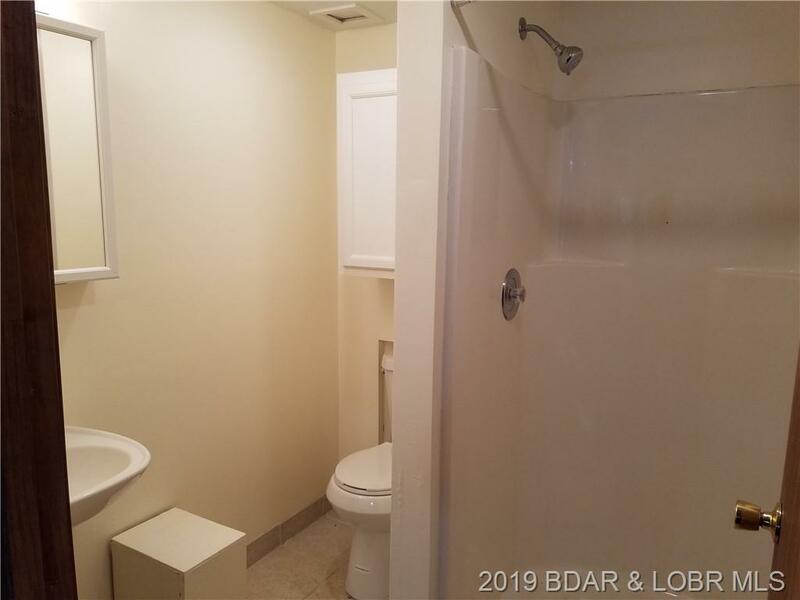 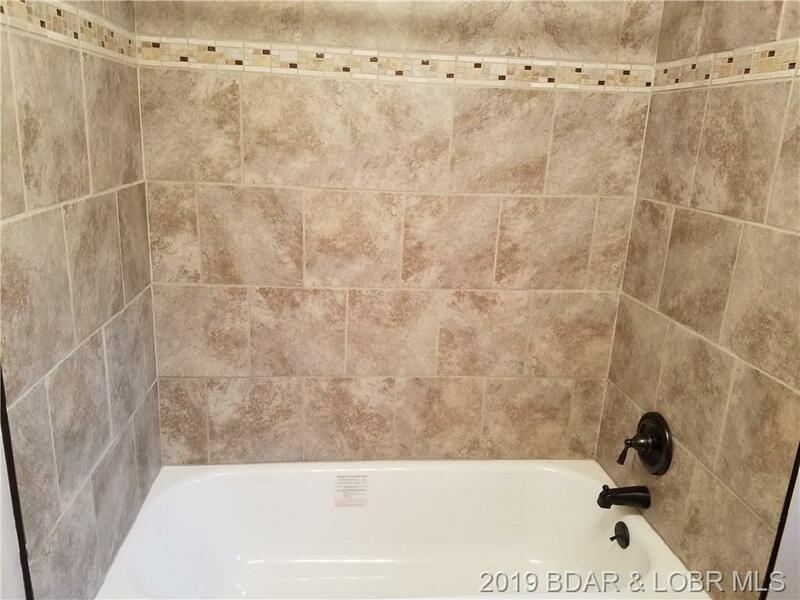 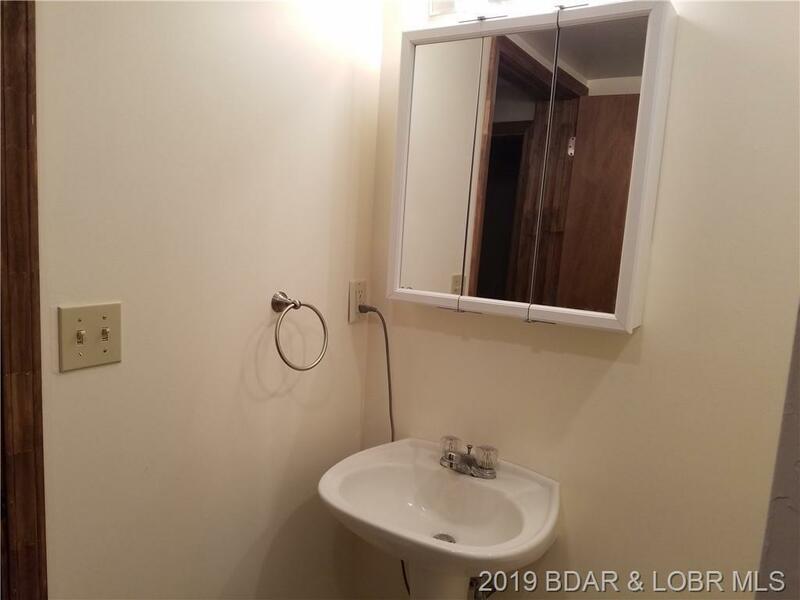 Updated bathrooms with beautiful tile work. 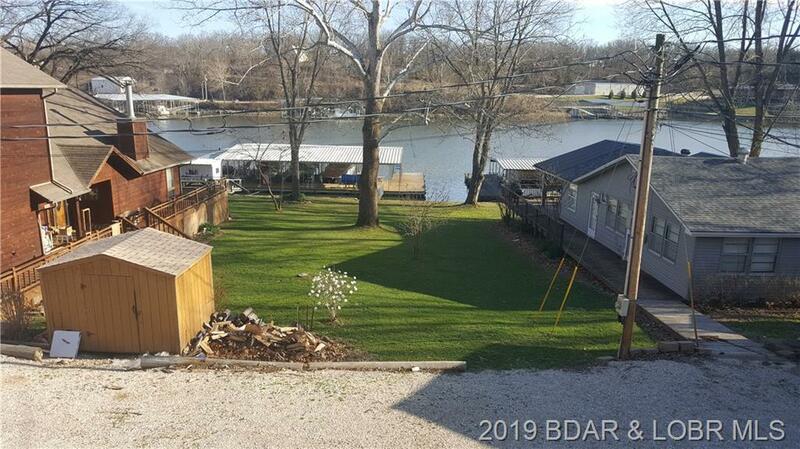 All of this with a lovely view of the Soap Creek cove and a boat ramp for the subdivision. 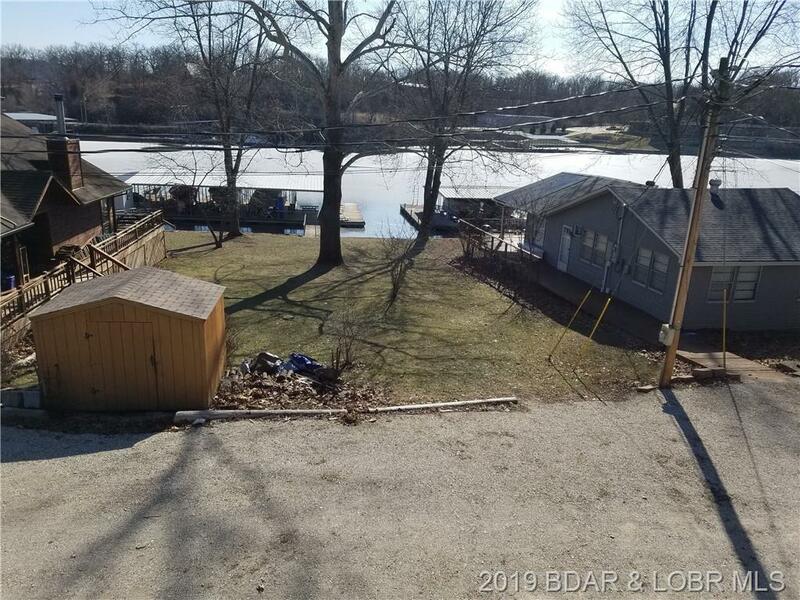 This property is close to Everything by land or lake! 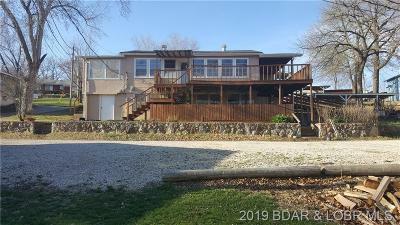 Owners will consider ALL reasonable offers! 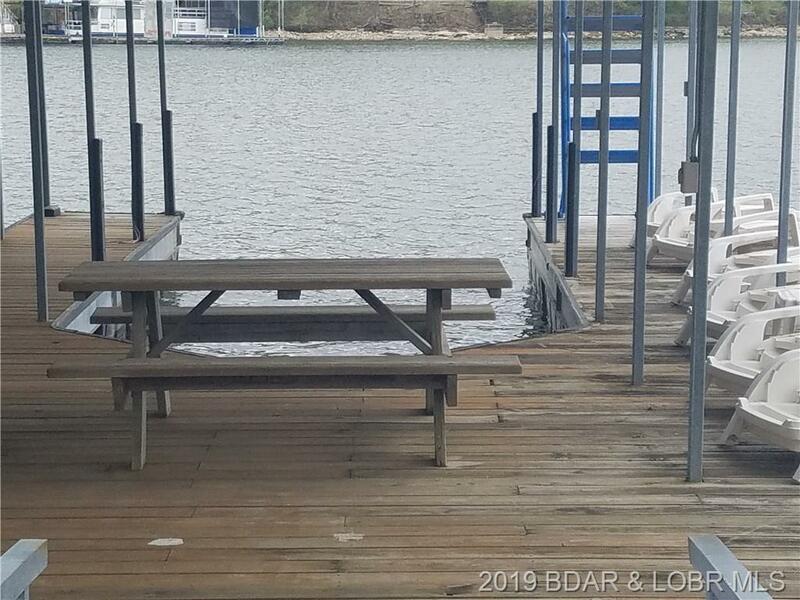 Boat slip free for first year. 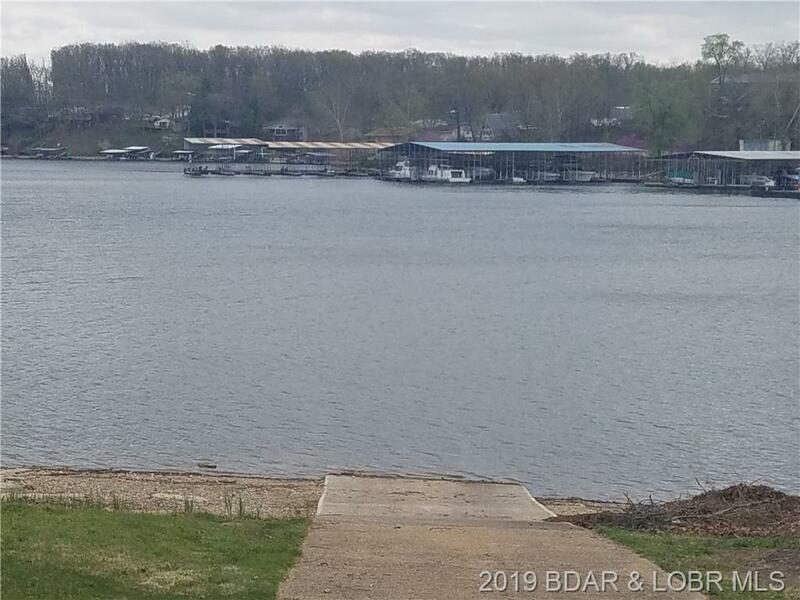 Make this summer your best ever at the Lake! Directions: From Laurie Go North On Hwy 5 To Right Turn On 5-18 Keepsake Road, Straight On Keepsake Until It Turns Into Knoxville, Property On The Right And My Sign.